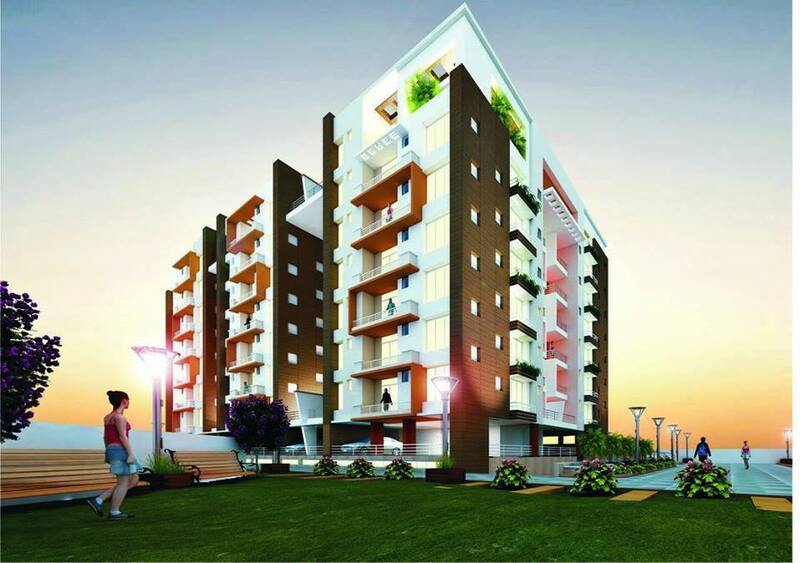 Seller > Flat / Apartment | Ashiana Digha, Patna. 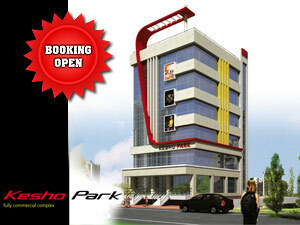 Lessor > Flat / Apartment | Boring Canal Road, Patna. specialized in real estate and related activities in locations where the company identifies an advantage, in order to achieve consistently increasing returns and growth to shareholders. Improving profitability and share holding value. 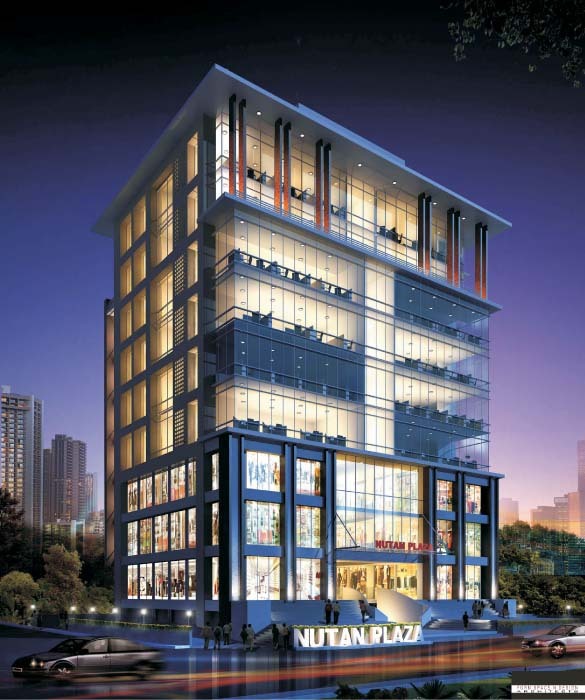 integrated lifestyle and work place environments through its focus on high quality architecture, strong project execution and our customer-centric approach. 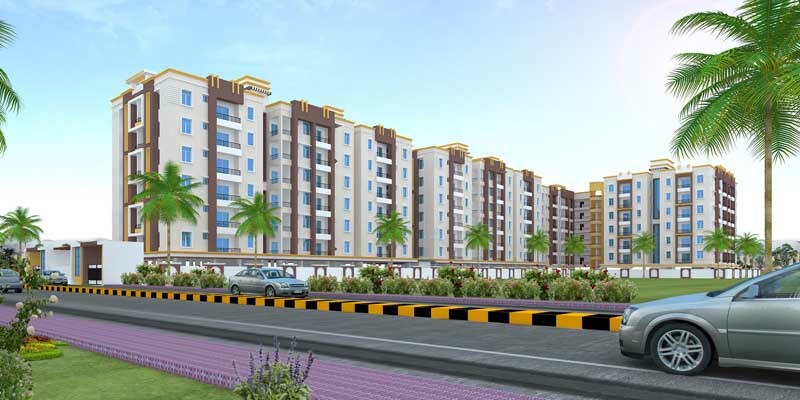 Seller > Flat / Apartment | Khajpura, Patna. 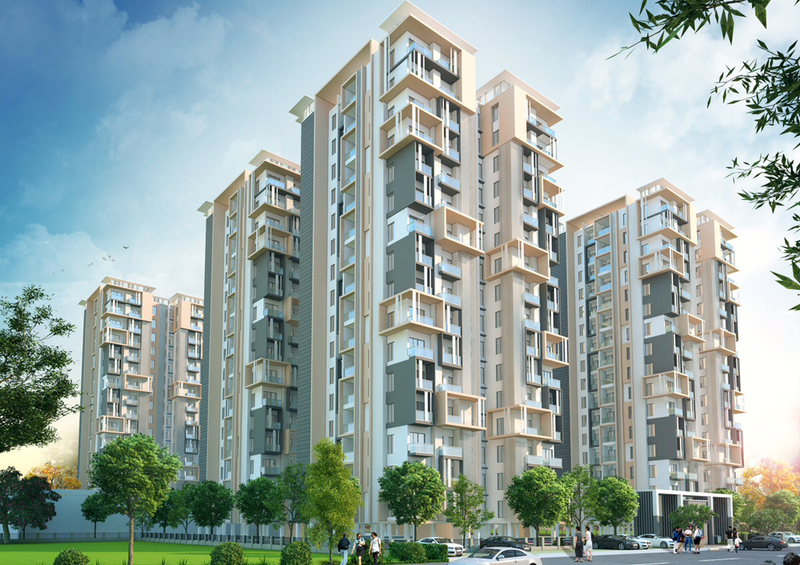 exprience in building construction to bring you happines, contentment and satisfaction. 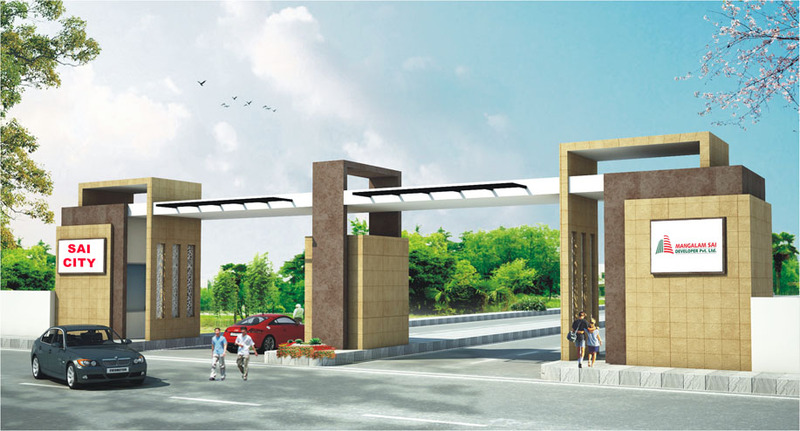 Come and exprience an alluring life style that awaits the new landmark of Saguna More, Near Keshav Hospital, Baily Road Patna. 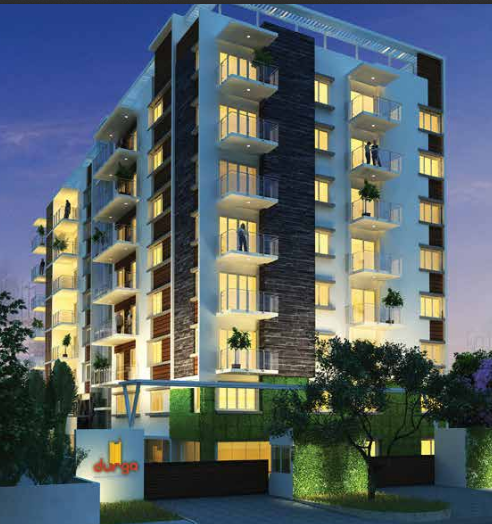 exprience in building construction to bring you happines, contentment and satisfaction. 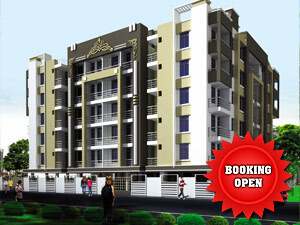 Come and exprience an alluring life style that awaits the new landmark of Baily Road Patna. 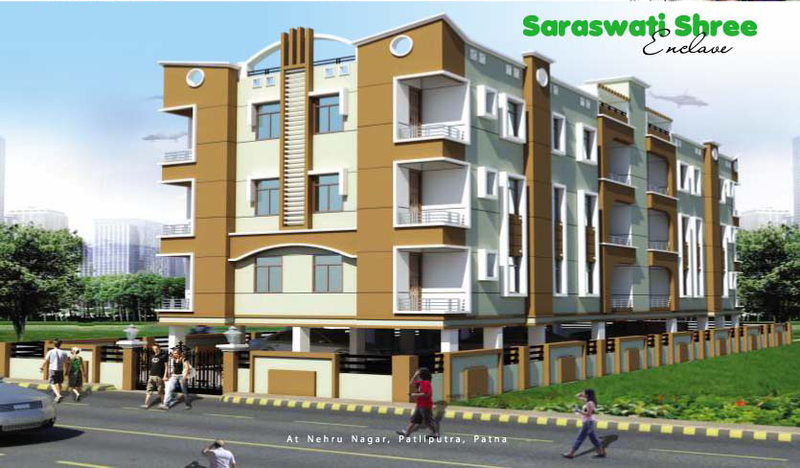 Seller > Flat / Apartment | Boring Canal Road, Patna. 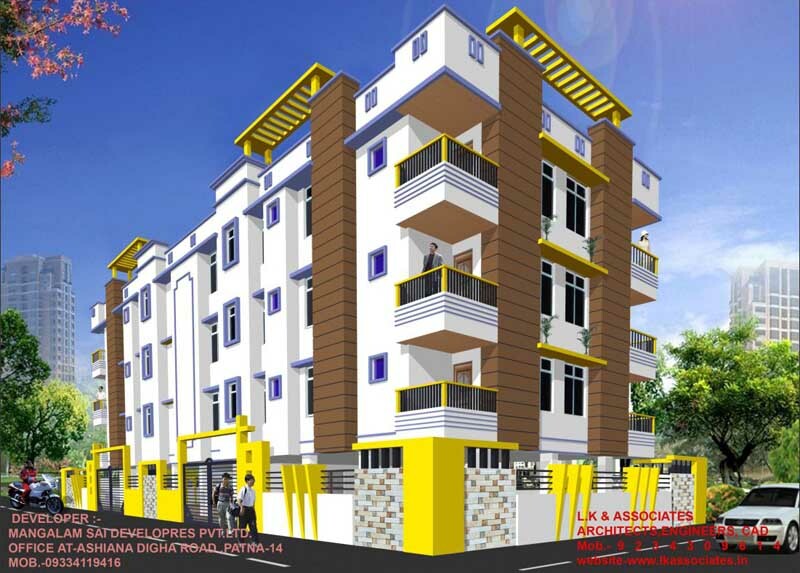 Seller > Flat / Apartment | Sri Krishna Nagar, Patna. Recognized as one of the most reliable firms, we are a concern that works on the virtues of efficiency, reliability, quality and flexibility.